At Atelier Photo One Day, we offer photo shoots on-location of your child freely running around, as well as photo booth photography in our warm, relaxed solid-wood studio. In addition to children’s photos and maternity photos, we take photos for family celebrations, such as 60th birthday parties. Please feel free to contact us by inquiry form or telephone for more details on our photography! These photos are generally referred to as “maternity photos” abroad. They are the first photo of the unborn child. These are photos of children from immediately after their birth until their first birthday. 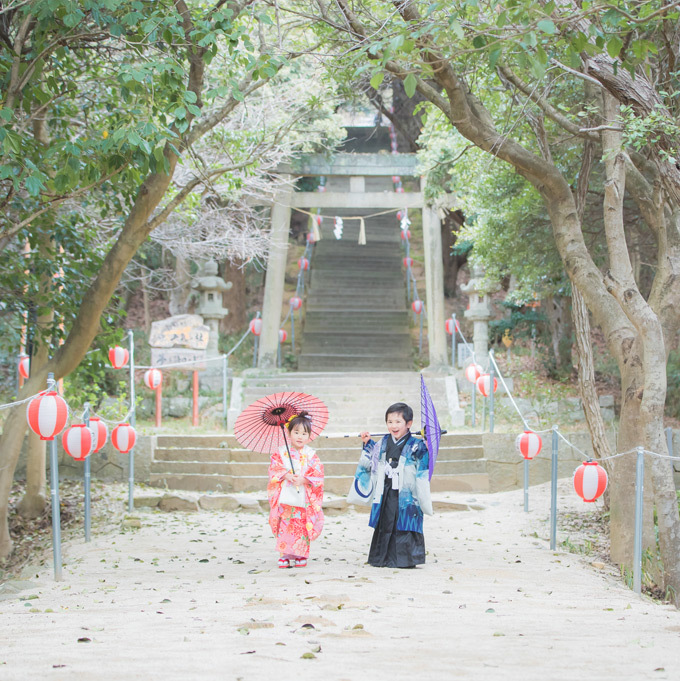 They include newborn photos, photos of bringing the child to a shrine for blessing, photos of the hundredth day celebration, half birthdays, and more. These are photos of children after they have reached one year old. The include birthdays, Shichigosan celebrations, school matriculation ceremonies, tenth birthday celebrations, and more.